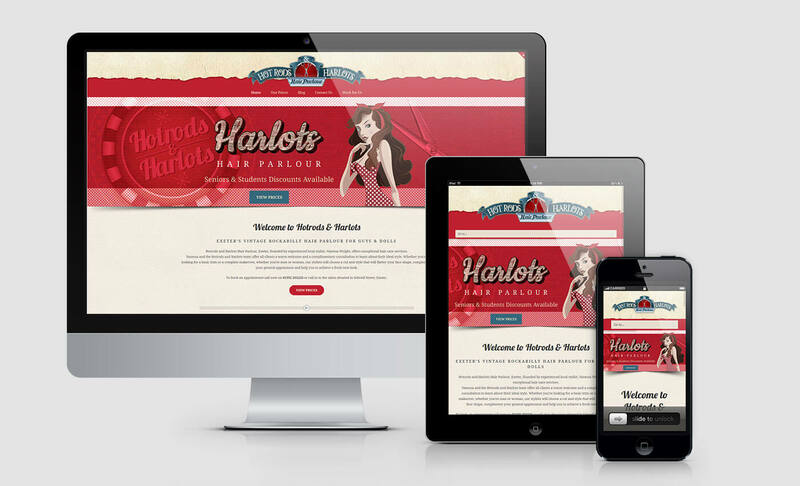 Hotrods & Harlots are a hairdressing parlour based in Exeter. 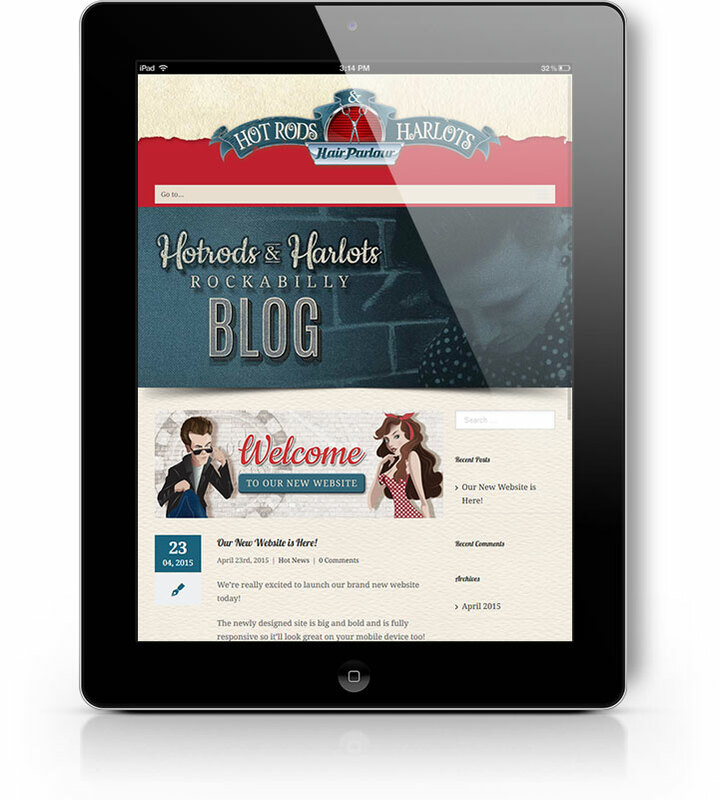 They wanted a vintage look and feel to their shop and website, based on the 1950s rockabilly style. I designed the logo and signage for their shop front so I already had all the elements to create the website. 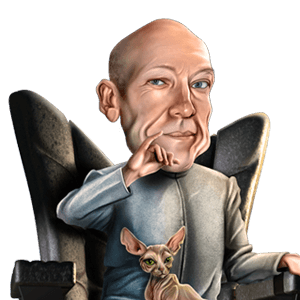 As the owner had indicated she wanted to have a blog as well, the site was built using Wordpress.